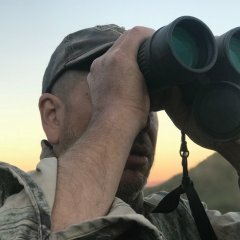 This forum is for questions about and photos/video from trail cameras. Let's see what you have captured on your camera! Post reviews of trail cameras. Anyone know who’s set up this is?